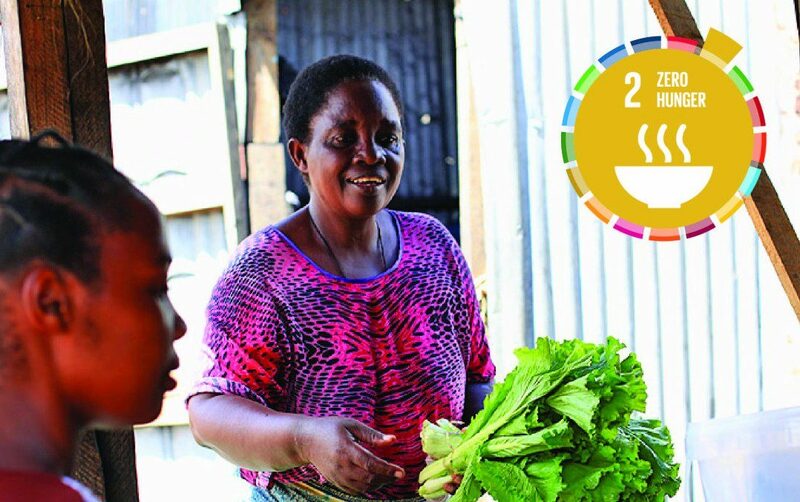 On 25 July 2017, the World Food Programme (WFP) launched a new Country Strategic Plan in Tanzania. The plan aligns with the 2030 Agenda for Sustainable Development and has a specific focus on two of the Sustainable Development Goals – SDG2 and SDG17. Brigadier General Mbaazi Msuya, Director of Disaster Management in the Prime Minister’s Office. provide food assistance to over 300,000 refugees. Michael Dunford, WFP Tanzania Country Representative said that the Country Strategic Plan laid the foundation for WFP’s work in Tanzania while ensuring maximum value to attain the SDGs. He also shared that the portfolio is embedded within the Government’s development and emergency frameworks with a view to transitioning towards national ownership. The plan enables longer-term planning in support of the United Nations Development Assistance Plan (UNDAP II) and the Government’s National Five Year Development Plan. The Government of Tanzania, donors and other development partners contributed to the development, including an independent strategic review by a national socio-economic research institution.